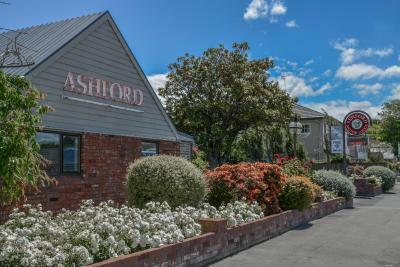 Only 5 minutes’ drive from Christchurch International Airport, this motel offers quiet and comfortable accommodation set in spacious park-like grounds with free WiFi and free off-street parking outside each unit. Situated 15 minutes' walk from Restart City Mall, Milano Motor Lodge offers modern accommodation set in garden surrounds. Broadband internet is available with the first 50MB of Wi-Fi usage free of charge. Located just a 5-minute drive from Christchurch city centre, Lorenzo Motor Lodge offers free Wi-Fi and comfortable rooms with a kitchenette. Some rooms have a private courtyard or balcony. Situated 2 minutes’ walk from Sumner Beach, this boutique hotel offers apartments with a private balcony and free internet access. 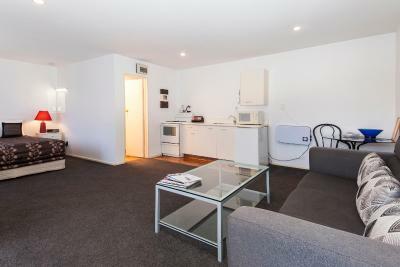 Just 5 minutes’ drive from Christchurch’s city centre, Designer Cottage offers heated accommodation with a TV. The property features a beautiful garden with outdoor seating and barbecue facilities.